As predicted by astronomers years in advance, a peculiar cosmic event will occur on the morning of August 21st. Passing directly in front of the sun, the moon will cast a shadow racing across North America at supersonic speeds. From Salem, Oregon to Charleston, South Carolina, the 70 mile wide shadow will darken everything in its path. 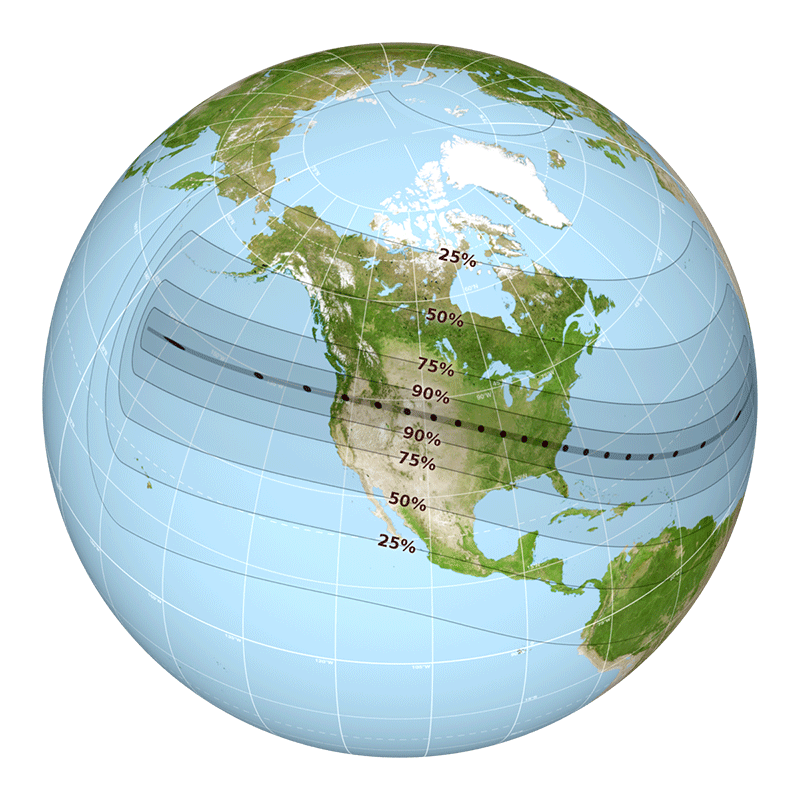 Outside the path of totality, all of North America will still be able to observe a partial solar eclipse! If you can manage it, making your way into the path of totality will be an amazing experience. A little preparation goes a long way! The talented developers at Vox have created this interactive map to illustrate the magnitude of the eclipse from your location. It will inform you of the shortest distance to the path of totality! 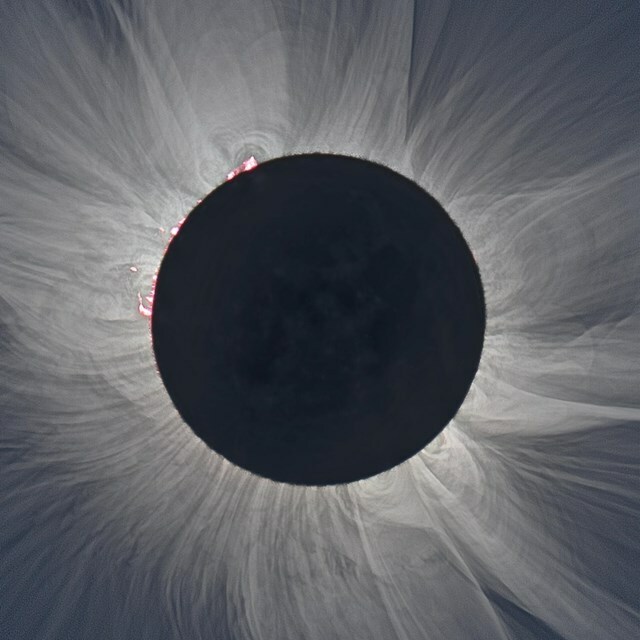 If you’d like to capture an image of the solar corona like the one below from the National Parks Service, you must be in the path of totality. We would recommend following this shooting guide from the American Astronomical Society. Some general tips include: using a telephoto lens, setting focus manually, and capturing with optimal exposure settings. This exposure calculator by Xavier M. Jubier is a good place to start. 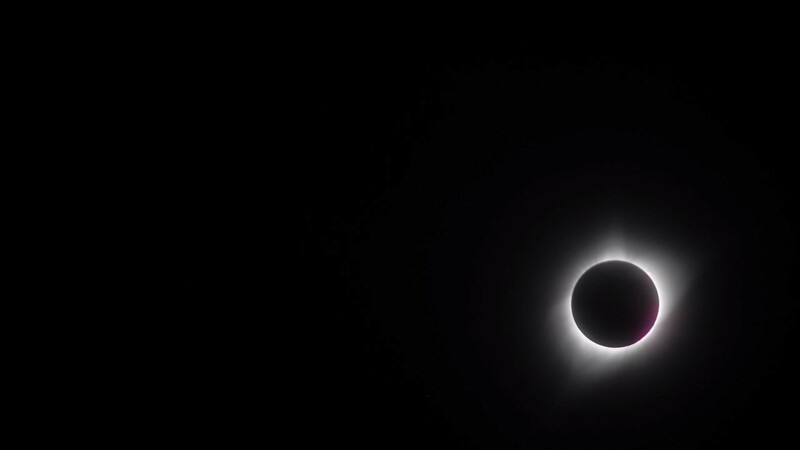 Solar filters should be used for partial-eclipse stages, and the sun offers nearly 12 hours a day for you to practice finding good camera settings! This image is a composite of several exposures and involves hours of post-processing on a computer. Important: If you are observing the sun on ANY day, practice safety protection by wearing a pair of ISO 12312-2 compliant glasses. Viewing the sun with non-ISO compliant glasses can cause significant eye-damage. Read the full article at www.automoblog.net/2017/06/30/three-companies-changing-the-autonomous-driving-landscape/. 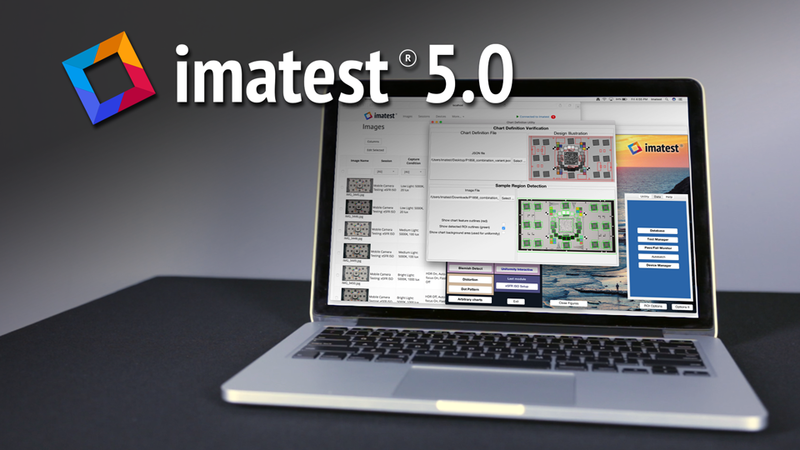 Imatest is pleased to unveil updated documentation for Imatest IT. The documentation has been updated to include the latest software release (Imatest 4.5), including details for new features, filtering options for preferred languages, and several new Troubleshooting articles. Users can now filter Imatest IT instructions for their preferred languages and interfaces including C, C++, Python, .NET (C# and Visual Basic), and EXE. In addition, there are now more detailed installation and setup instructions for both Windows and Linux versions. Imatest IT ships with several example projects in C++, Python, C#, and Visual Basic. You can find them in the samples folder of your IT installation, along with example images of Imatest test charts that can be used for each of IT’s analysis modules. 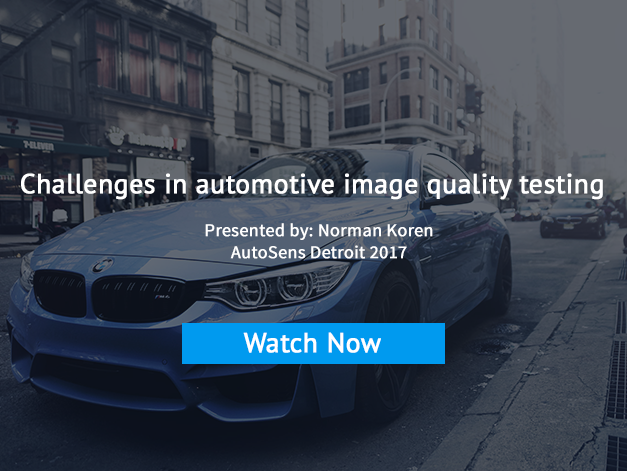 Imatest’s Norman Koren presents his vision for challenges in automotive image quality testing including resolving low-contrast scenarios. 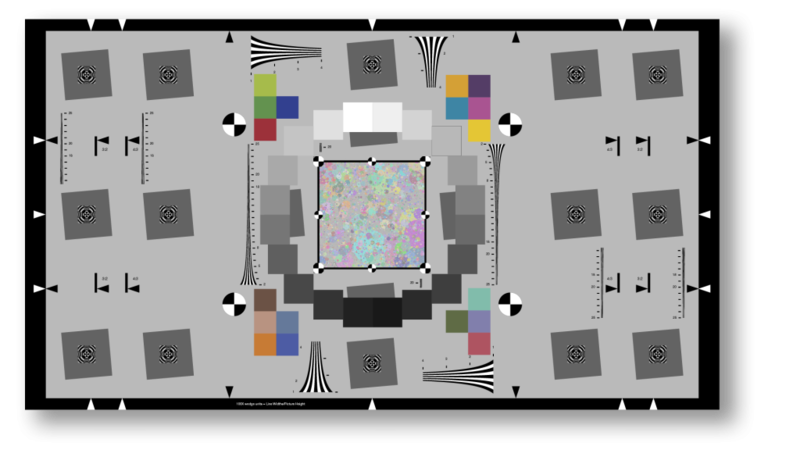 This paper was given as part of the Electronic Imaging 2017 Image Quality and System Performance XIV and Digital Photography and Mobile Imaging XIII sessions. 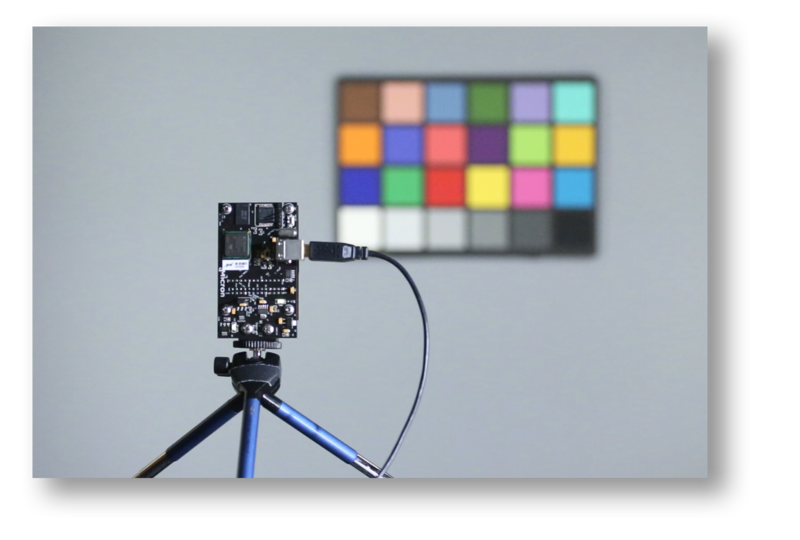 Abstract: The dead leaves image model is often used for measurement of the spatial frequency response (SFR) of digital cameras, where response to fine texture is of interest. 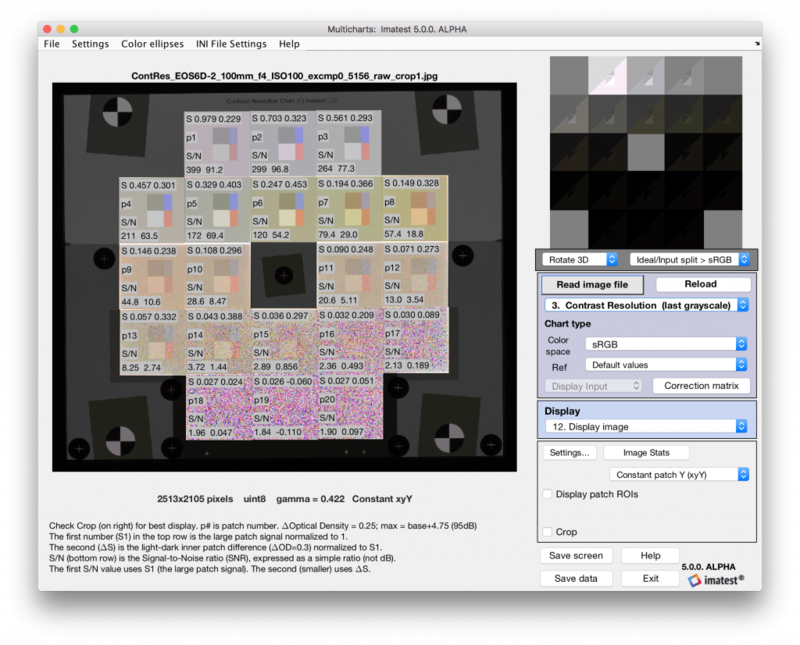 It has a power spectral density (PSD) similar to natural images and image features of varying sizes, making it useful for measuring the texture-blurring effects of non-linear noise reduction which may not be well analyzed by traditional methods. 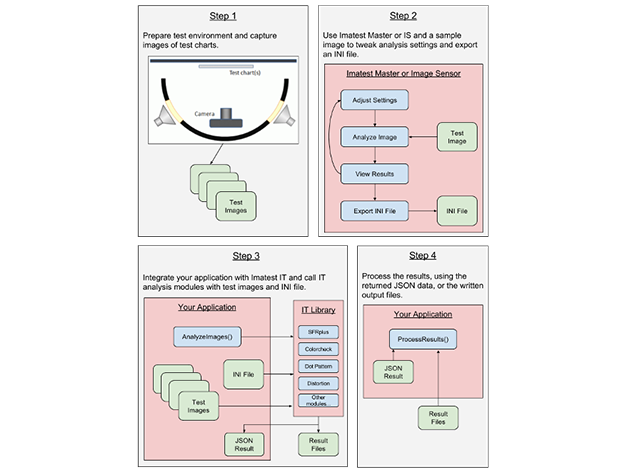 The standard approach for analyzing images of this model is to compare observed PSDs to the analytically known one. 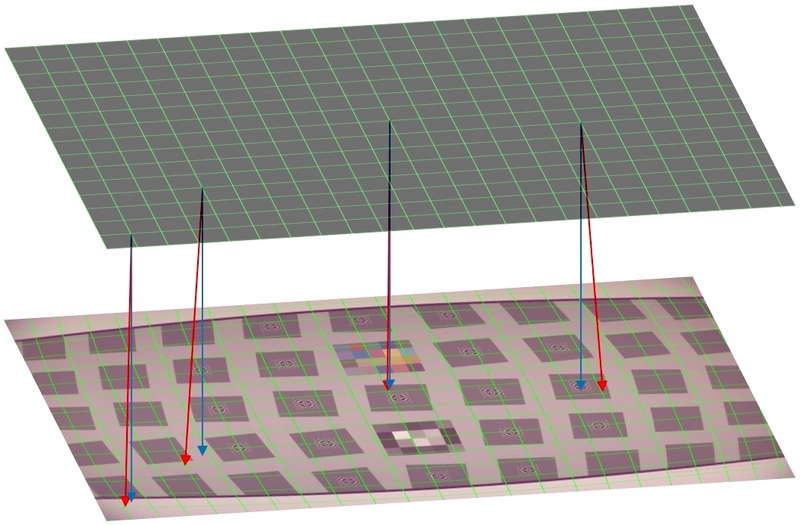 However, recent works have proposed a cross-correlation based approach which promises more robust measurements via full-reference comparison with the known true pattern. 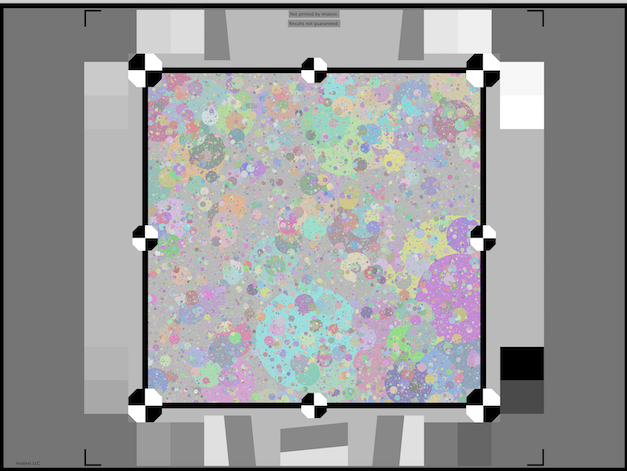 A major assumption of this method is that the observed image and reference image can be aligned (registered) with sub-pixel accuracy.